Sports are a huge part of the college experience. If you attended a university with a top ranking football, basketball, baseball, or any other sports team, you know just how easy it is to get into the school spirit and cheer on your team. There are endless colleges and universities in the United States, so which ones have the best sports programs? Read on to find out. 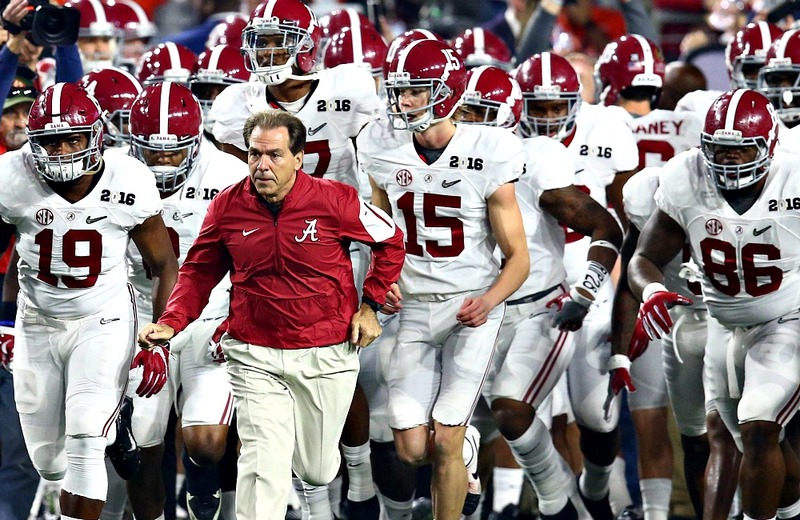 The University of Alabama is best known for its dominating football team, but the Alabama Crimson Tide includes 21 varsity teams for both men and women at the university. The teams are a part of the NCAA’s Division I and compete in the SEC conference. Their football team has garnered an impressive 16 national championship titles, the most recent one being won in 2015.